Today we are starting with our Do It Yourself series. When I posted the recipe of Eggless Dry Fruit Cake, one of my friends Anandita requested for homemade butter recipe. In most of the families, if you consume whole milk, you tend to get thick milk skin. Butter is derived from that thick milk skin akka malai. I collect malai everyday in a bowl and store it in the freezer. Once 2-3 cups of malai is collected, I convert it into butter and later into clarified butter (ghee). However before starting the process, you need to defrost the malai. I generally keep it at room temperature for almost 1hour. If you have less time, you can microwave the malai to defrost. 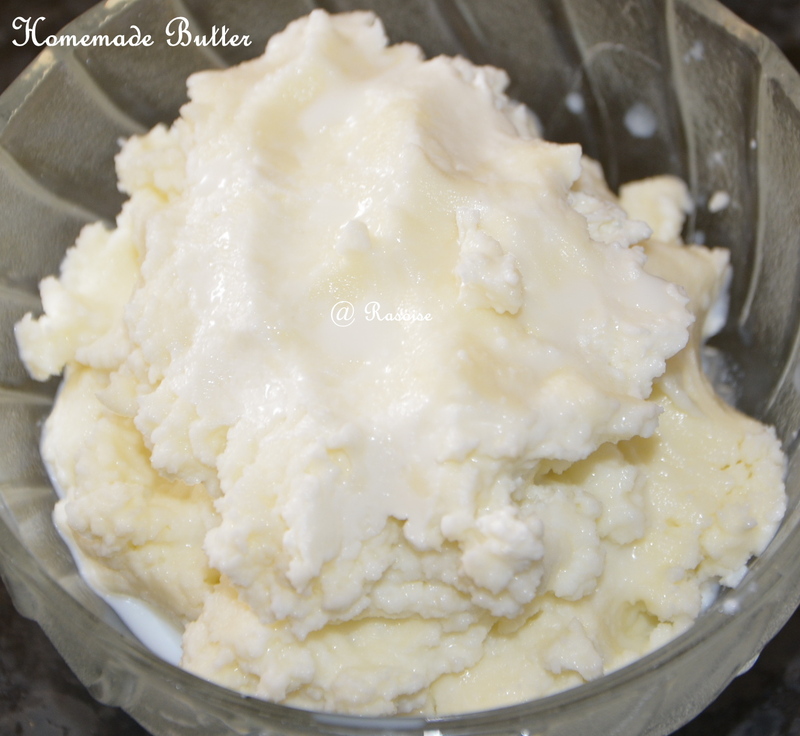 This homemade butter tastes heaven with stuffed parathas such as matar paratha, aloo paratha . 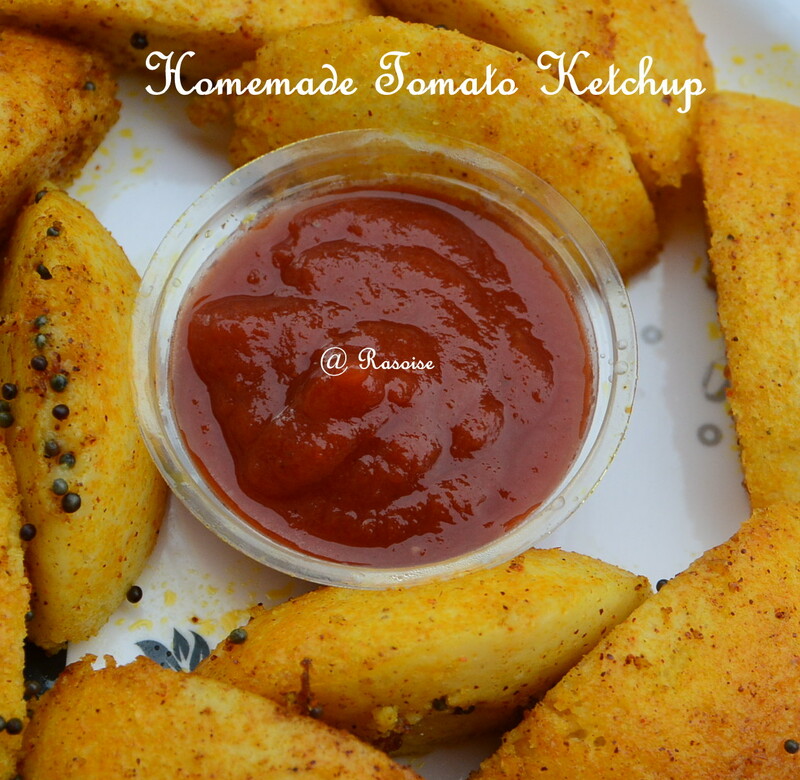 It can also be used in gravies or sandwich. 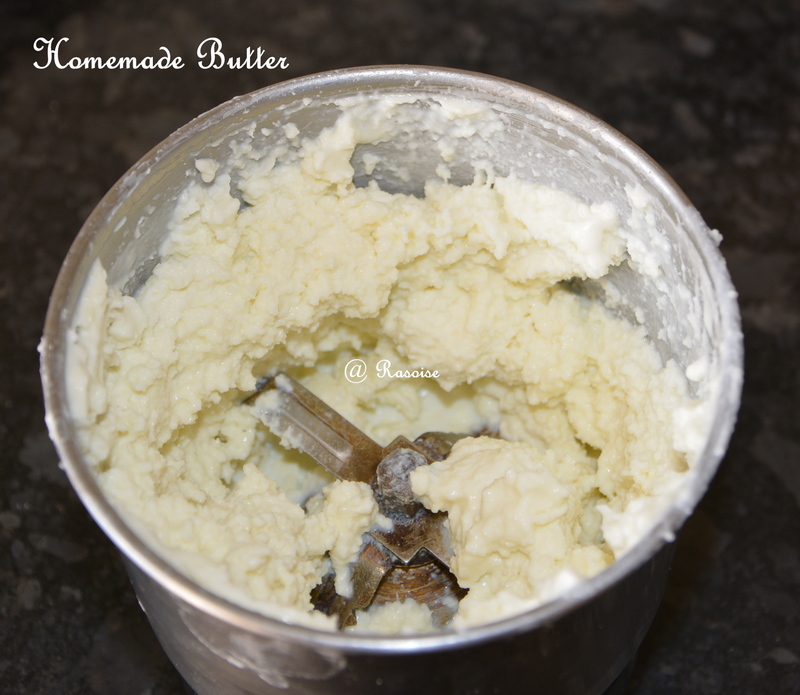 Homemade butter is also used in baking recipes. Take the malai in the mixer jar. Add half cup of water. Start the mixer. 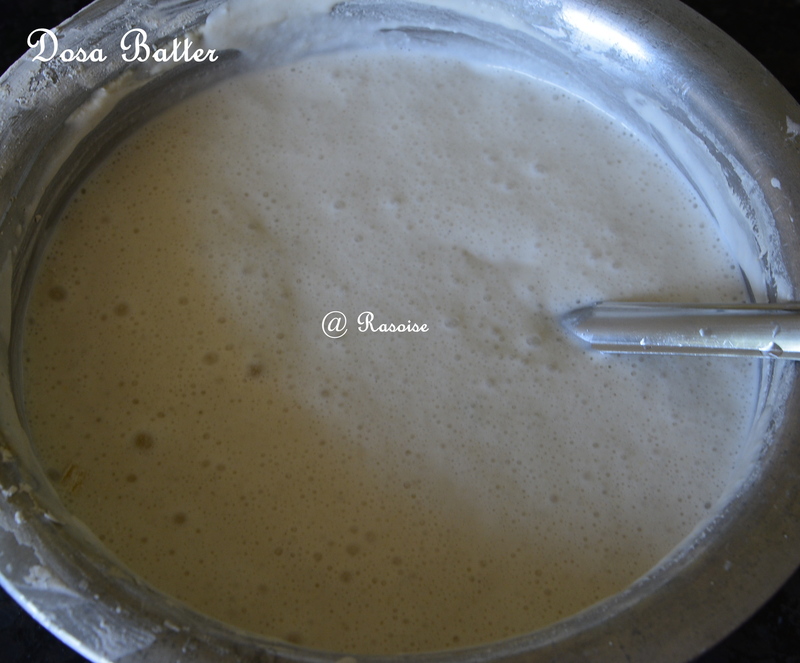 During early mixing the malai will be converted into the smooth cream and as you mix more, the buttermilk and butter will separate. Add another cup of water and you will see butter floating in lumps. Collect the butter in a bowl with a spoon. Homemade butter is ready. Many of my friends make butter without mixer. They beat the malai thoroughly with a big spoon or a beater. The process and ingredients remains same in that process as well.